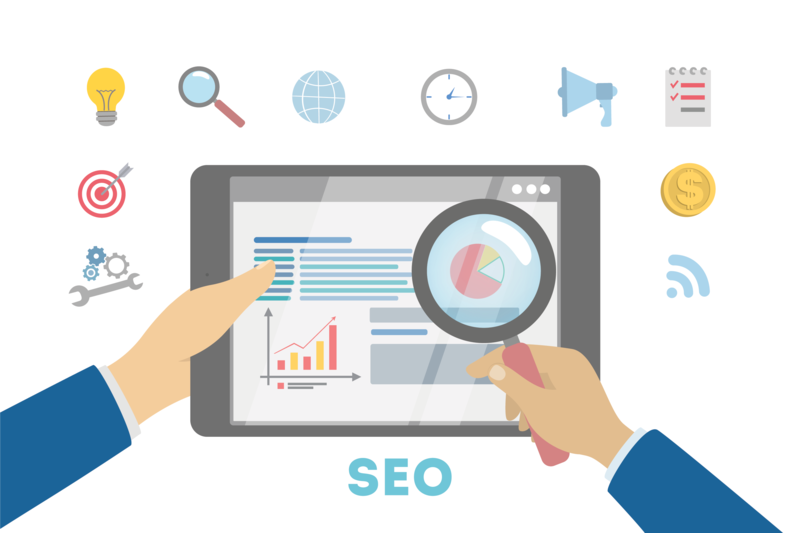 How Can Search Engine Optimization Help Your Business Grow in Chandler? Chandler AZ presents some unique opportunities for new and existing businesses to increase their revenue, brand exposure and community presence. Great marketing and a strong SEO campaign can help your business take advantage of this large influx of people by getting your brand in front of potential customers that are searching for your services. Search engine optimization or "SEO" is what will make it easier for those potential customers to find your business online. 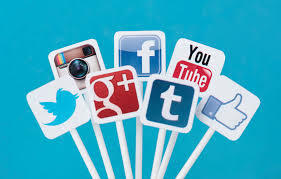 Say you're a local dentist in Chandler and you're looking to increase brand exposure and increase your client count. As you can imagine, your website being on the first page of Google when someone searches for "dentists in Chandler" will have a huge impact on your bottom line and therefore is a huge priority in your marketing efforts. 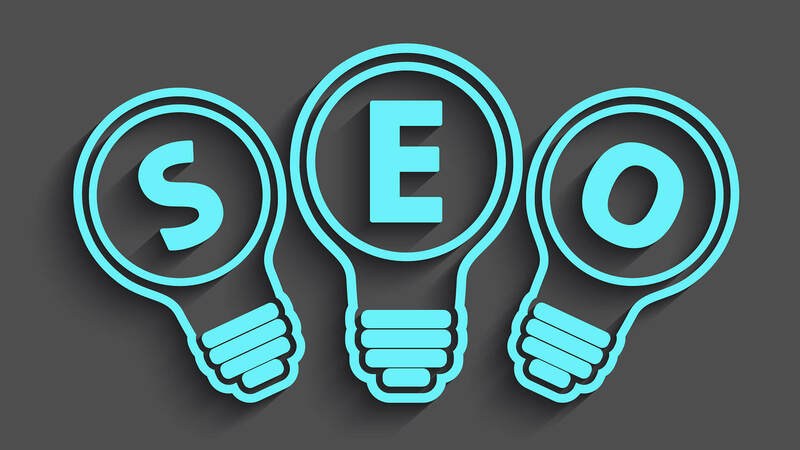 For your business to climb the search engine result pages or "SERPS", you'll need to make sure search engines can easily crawl, index and recognize that your services are exactly what the customer is looking for. Hence the need for SEO and SEO done by a professional agency.